Dine in style, steeped in tradition. 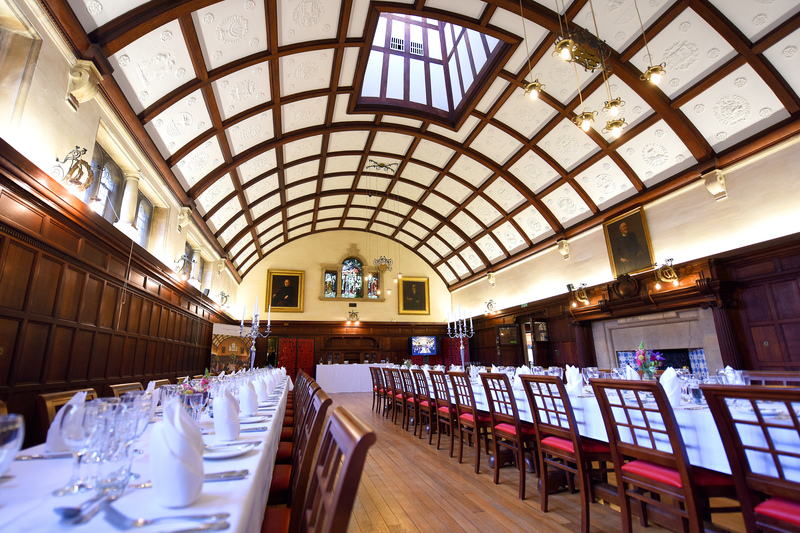 View our stunning dining rooms and mouthwatering menus. From product launches to turning 60, we are at hand to help ensure your celebration is a success. 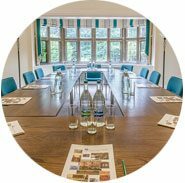 With the variety of rooms that we have available, we can tailor our venue to suit your needs: an intimate party within the Lodge or a grand affair in our Dining Hall; a relaxed buffet or an elegant afternoon tea. Whatever you decide, you can be certain that it will be an event to remember. At Westminster we pride ourselves in the service we provide, and our team will help you every step of the way to ensure your event is a success. 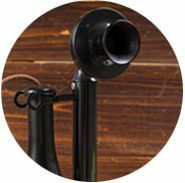 We offer advice whether it be choosing the right wine to accompany your menu choices, or deciding how best to plan your event. 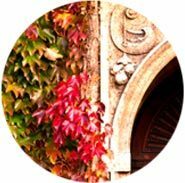 All events are handled by a dedicated event coordinator who will plan your event to your requirements, give you support and advice when needed with menu planning and wine choices and ensure that your needs and wants are met. 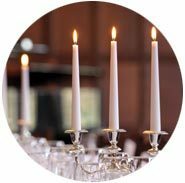 Our experienced domestic team will then be on hand to ensure your event is delivered on time and in a manner we pride ourselves in. 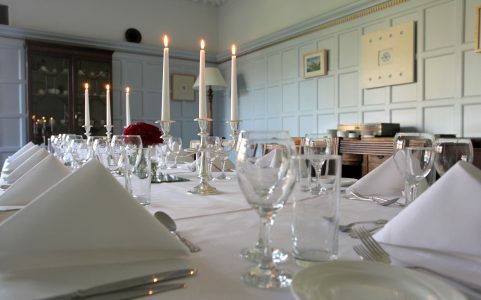 We have three beautiful dining rooms which can be hired throughout the year. All three are very different in size and style, The Gibson Room is perfect for small intimate lunches and the Assembly Room caters for intimate dinners and of course our Dining Hall, our signature room with a true College feel is perfect for large banquets. Our chefs take great pride in sourcing the finest seasonal ingredients from local suppliers, in a bid to actively promote sustainability. We have been awarded the highest rating of “Excellent: 5 Stars” from Cambridge City Council for our food hygiene and cleanliness standards. Our maximum capacity for an event using the whole building is 300 guests. Details of our rooms and how many people we can accommodate in each can be found here.